Build a rather simple cat food station with bowls for wet food and a chute for dry food that also serves as a self-serving storage unit. The project is neither very pretty nor exceptionally fine, but it provided me with a large number of learning opportunities and gave me the chance to try out some techniques that I have never done before, like using my router’s guide bushing. I have wanted to make something for our cats for a while, but in my experience they are not much for toys. We also have enough places for them to cuddle up, especially those not meant for them, so what else is there? April Wilkerson‘s dog food dispenser inspired me and an idea formed in my head to make something that we could use instead to a series of bowls and plates to serve foodstuff to our feline overlords, I mean our pets. To cover the basics, we have three cats, and there is a permanent bowl filled with dry food set up for them. In addition, they also get a bag of wet food every morning, and while they get along, they do prefer their own bowl for that. That is our situation, your mileage may vary. I realize time and again that I have quite a collection of scrap, especially thin plywood, the kind used for modelmaking. I have never made models myself, but I thought this was a good project to use up some of that. I am quite happy with the way it turned out, it is stable yet lightweight, and I do not know whether I would have employed the same design if I had to use thicker and thus heavier material. At the very least it would have required additional support, and at best I would have tried to find another way to incorporate the supply in another way – maybe including a shelf for the wet food – but that would not have worked where I wanted to put it. As for the whole wood putty desaster… I have filled one of these surplus bowls with dry food and placed it in my shop. The number of visiting cats had increased by 3, which is a nice chance in atmosphere. 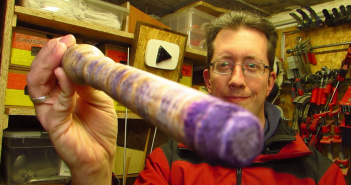 Apart from that, while I like wood putty as a kind of crafting material (see the easter eggs), I learned the hard way that it is quite a hard nut to crack to sand. I think there might have been a middle ground, between using a two-stage template and the jigsaw-and-wood-putty. Taking a little more care in cutting out the bowl blanks, through two boards, and making them square, and then gluing a triangular molding into the corners, mitred to fit. In effect, this is a piece not meant for display but for use, and after a few days I can safely say that the cats do not shun the food served in it. But more than that, this project was a great learning experience for me. 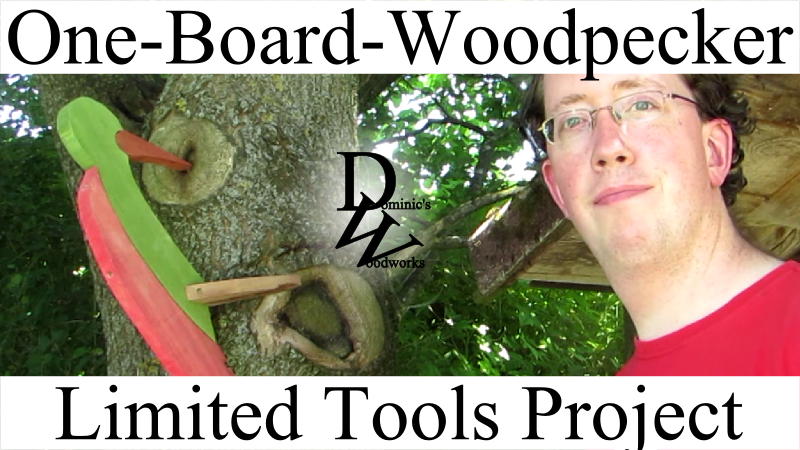 Not only did I learn a lot regarding my woodworking, but I also found out a few things about my video making habits, like I said in the video. Sifting through the five hours, I found at least three segments detailing how I would go about making the bowls with a guide bushing and a template. 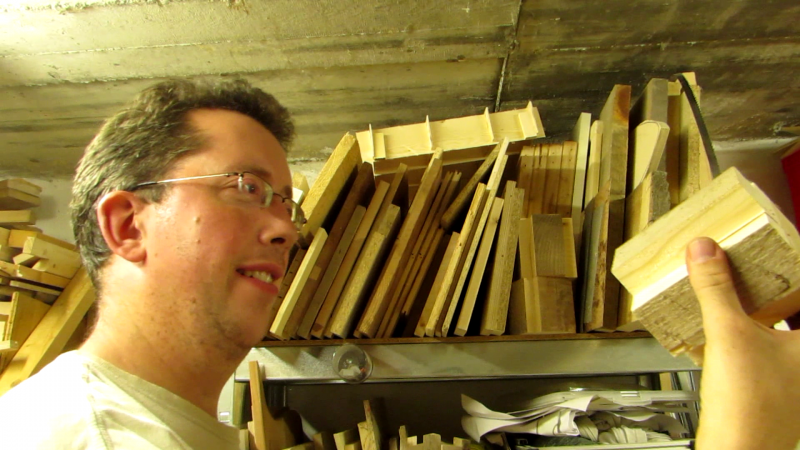 Personally, I think this project has taught me at least as much about video making as it did about woodworking. As always, thanks for reading, and watching!